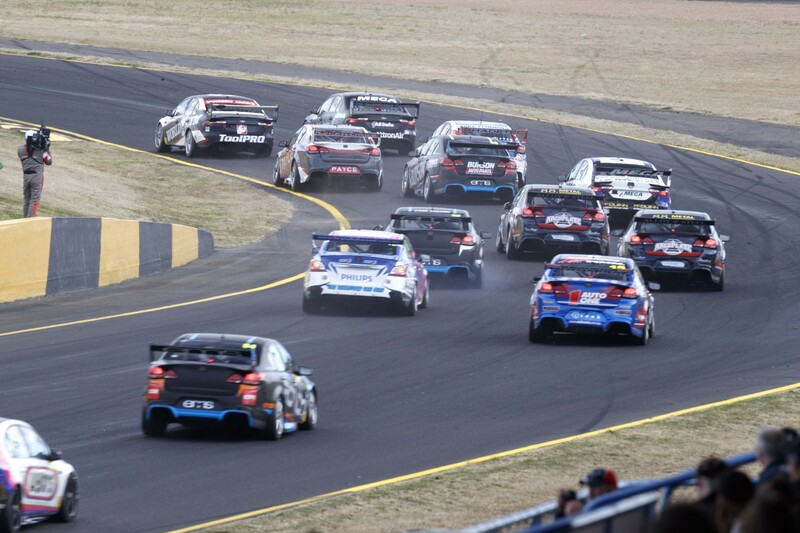 The 2018 Dunlop Super2 Series field is effectively set, as next month’s season opener at the Adelaide 500 approaches. A 23-car field is expected for the start of the second-tier’s 19th season, pending any late additions, with the grid dominated by 17 VF Commodores. Confirmation of the last two pieces came today, in the shape of Garry Jacobson’s move from Tickford Racing to MW Motorsport, and outgoing MW driver Shae Davies landing at Paul Morris Motorsport. With 2017 champion Todd Hazelwood, Jack Le Brocq and Anton De Pasquale graduating to the Virgin Australia Supercars Championship, three of last year’s top four drivers in the standings are absent. Joining the series, meanwhile, are six rookies, led by former championship full-timer and Nissan enduro regular Dean Fiore at MW Motorsport. 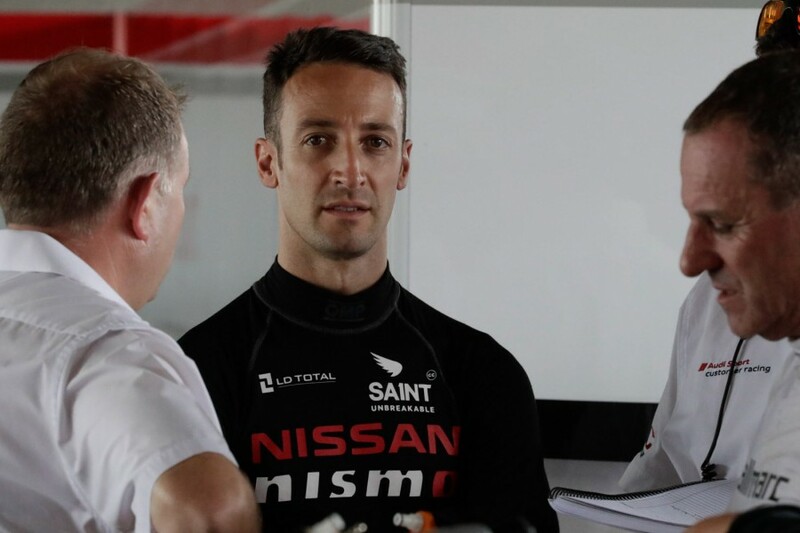 The West Aussie links with the Nissan squad alongside 2017 Lucas Dumbrell Motorsport driver Alex Rullo and ’16 Super2 champion Jacobson. 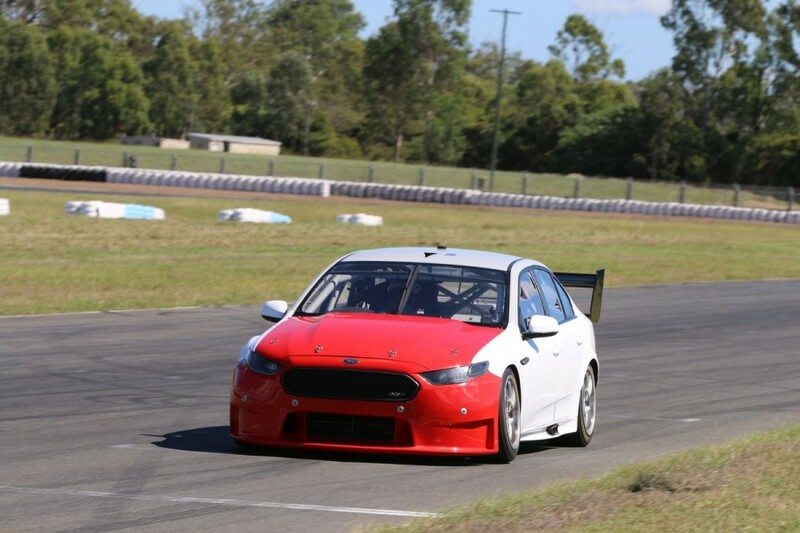 Other newcomers include open-wheel converts Thomas Randle and Zane Goddard with Tickford Racing and Brad Jones Racing respectively, both having spent recent years racing in Europe. Dominic Storey brings GT experience to Eggleston Motorsport in its fourth car, while a technical alliance between Eggleston and newcomer Grove Motorsport has been struck for rookie Brenton Grove’s Triple Eight-built Commodore. Tyler Greenbury completes the set of rookies with Matt Stone Racing aboard Hazelwood’s 2017 title winner, the team picking up Bryce Fullwood to drive its ex-Shell V-Power Racing Falcon. The MW Nissans and Falcons of Fullwood, Randle and Davies - in De Pasquale’s 2017 FG X - form the group of six non-Holdens. Chris Pither returns to the series as part of Garry Rogers Motorsport’s two-Commodore line-up, ahead of his PIRTEK Enduro Cup campaign. Kostecki Brothers Racing has also welcomed a new Commodore, as Brodie Kostecki joins cousins Kurt and Jake under the banner.